Check out what's new and changed in Fortnite update 1.4.2. Fortnite update 1.4.2 is now available for download. This new minor update brings game stability, bug fixes as well as improvements to overall game stability over previously released update 1.4.1. You will need to restart Fortnite to download the patch. Check out full changelog below. Fixed a crash caused by particle effects on all platforms. Fixed a crash caused by slotting a survivor into a squad on PS4. Fixed a number of smaller issues causing crashes on PS4. Fortnite update 1.4.2 has addressed an issue preventing PS4 players from joining a game session. With Fortnite update 1.4.2, players are unable to toggle accessories on and off on PS4 and Xbox One. 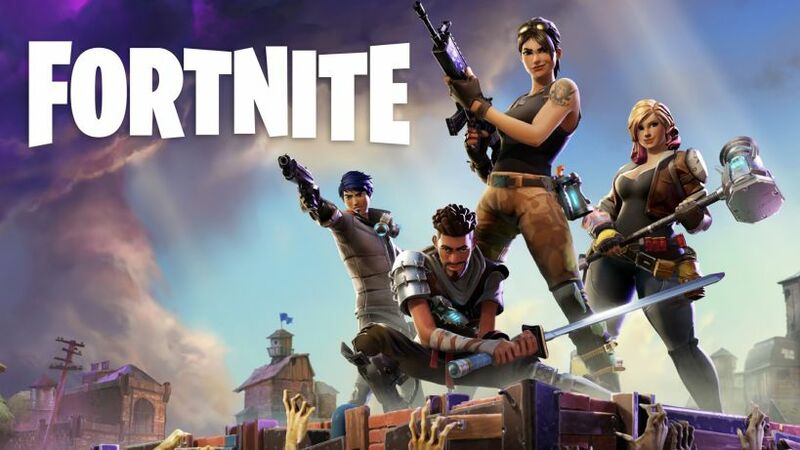 Check your game update and download Fortnite update 1.4.2 for PC. The patch will roll out to PlayStation 4 and Xbox One owners later in the week. RzrKD6 Say, you got a nice blog.Thanks Again. Great.